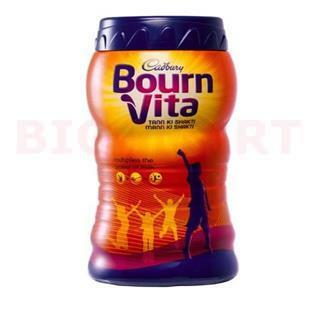 Cadbury Bournvita Health Drink provides the nutrition to aid development and all round growth particularly for the children. It enriched with vitamin and helps in the growth of the children. This health drink falls under the type of malt food and helps in improving mental and physical fitness of people of all ages.